Outside of rare lucky finds or occasional limited editions, Russell’s Reserve Single Barrel is arguably the best Wild Turkey bourbon on any retail shelf here in the year 2017. Since each bottle comes from a single barrel (and there are well over 100+ bottles per barrel) there will be some profile variance. This variance should be minimal however, as Russell’s Single Barrel has proven to be very consistent in the last several years. But profile variance isn’t always a bad thing. In fact, it can often be a great thing. From core notes cranked to 11, to subtle background notes brought forward, or maybe just a crazy uniqueness that’s hard to explain in words … that’s the beauty of a single barrel. 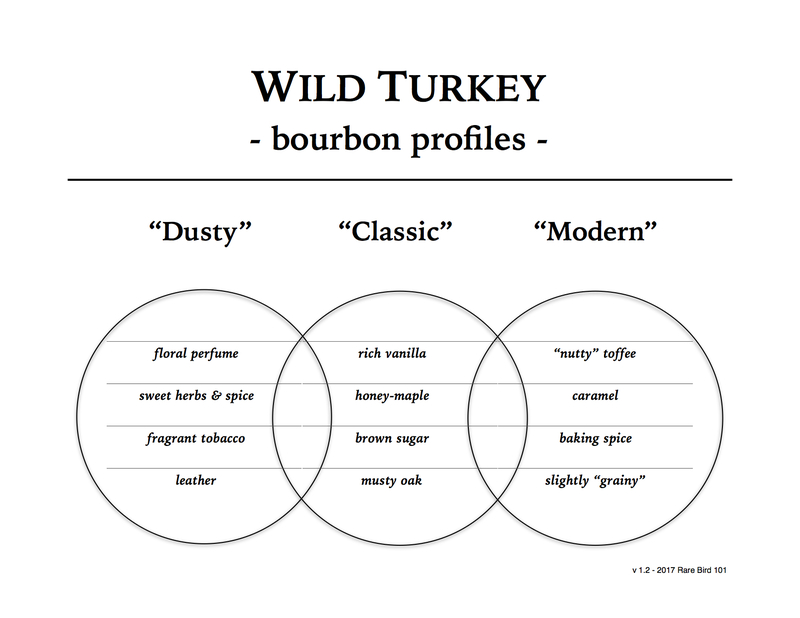 It’s the essence of what makes private barrel selection programs, like the ones offered by Wild Turkey for Russell’s Reserve and Kentucky Spirit, so popular. It’s the chance of finding THAT honey barrel. Overall: Yum! This is my first “fruity” Russell’s Reserve Single Barrel and I’m loving it. There’s still that big vanilla up front, which is typical of the product line, but the fruit! Toucan Sam would most certainly approve of this selection. And it’s not just me that finds fruit in this one. As I was doing my research for this review, I visited Binny’s website to get some product information and how did they sum this one up? You guessed it … fruit. In my opinion, this is a great example of barrel variance making for a unique and arguably improved whiskey. So many folks are out there looking for old Wild Turkey notes in Russell’s Reserve honey barrels (I’m guilty too) – maybe that’s looking at this whole thing backwards? Perhaps the real beauty of Russell’s Single Barrel is that it’s its own thing. Searching for dusty Turkey (while often worth it) can be fatiguing. So step away from Facebook. Stop driving around your three or four adjacent counties or crossing state lines to visit shady ABC stores. Just go to your local and grab a Russell’s Reserve Single Barrel. And if you’re lucky enough to have a local retailer offering a private selection – even better! Like Forrest Gump said, you never know what you’ll get.